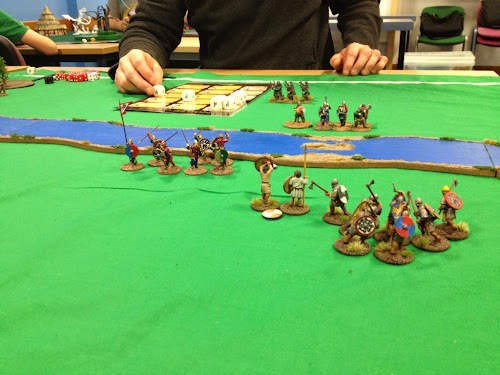 Harold's Revenge: Anglo Danes Stumble at the Ford! 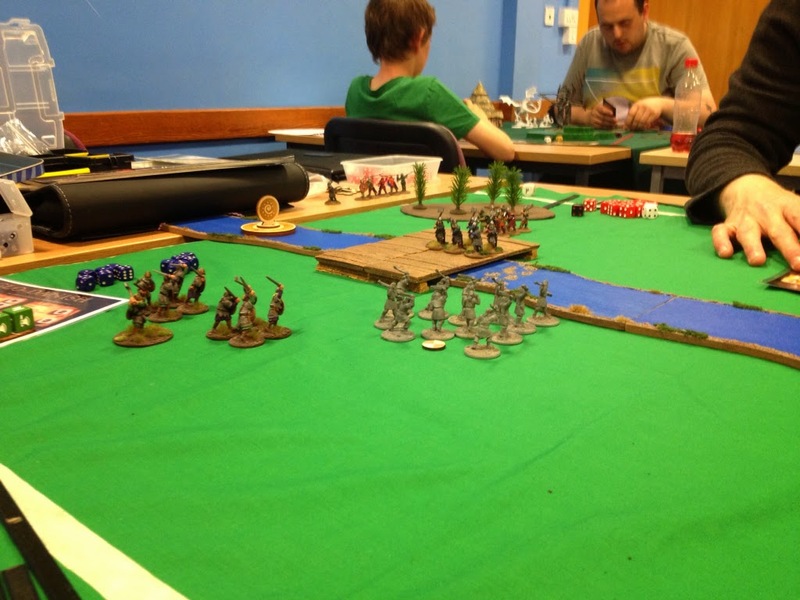 The only time I've played this scenario, it came down to the last turn and the last man. Sounds like a close run thing and I'm sure your warlord can spin it into some kind of victory/tall tale! 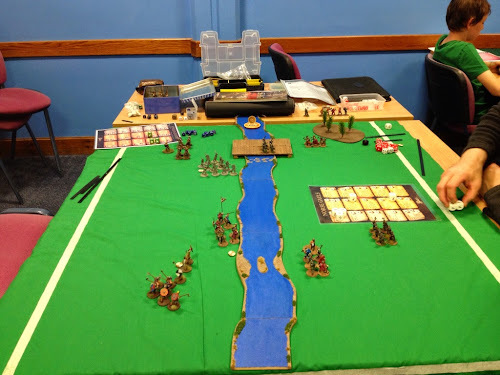 Great battle report. I really got a good feel for the ebb and flow of the game and your thoughts on tactics. I enjoyed reading it. Thanks very much Tom. Battle reports are better with more photos, but taking too many can spoil the flow of the game (and be distracting for you opponent). The levies are next up on the painting table,once they are finished I'll try to do a few more. Anything Anglo Dane is cool;) Nice write up. Thanks Kevin. Once my levy are painted I have another unit of warriors and a couple of warlord characters. These should give me some variety when putting together future warbands.